This development is located at the heart of the Cotai Strip in Macau, establishing itself as a premier leisure and entertainment complex integrated with hotel accommodations, diverse entertainment features, international dining, and high-end retail facilities. L&O is the Executive Architect for the multi-disciplinary project and the scope includes full design and statutory coordination with all architects, interior and specialist designers and contractors, as well as the detailed design and construction documentation of the works for general arrangement, Heart-of-House / Back-of-House design. 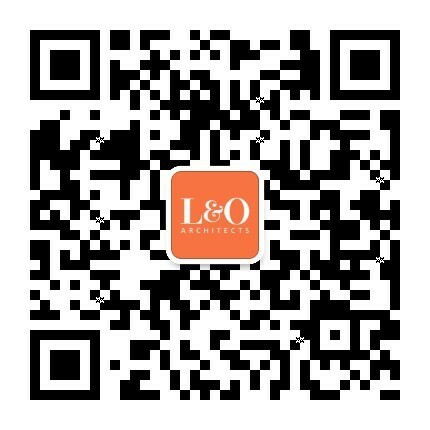 L&O was also involved extensively in the technical coordination and documentation for the Executive Lounge, international restaurants, retail outlets and retail streets and provided construction stage support services and took part in statutory and government inspections.